‘King of flowers’, ‘Queen of the Night’ and ‘Moonlight of the Grove’ are the ways by which the world adores Jasmine. The exotic, musky, mystifying, mesmerizing, sensual, zesty and the most masculine of all the flowery aromas in the world, Jasmine flowers grab the attention during their fullest blooms in the midnight. Botanically known as Jasminum Sambac, Jasmine is known as Mallikaa, Nava-Mallikaa, Shita-bhiru, Madyantikaa, Vaarshiki and Madayanti in Ayurveda. It is commonly known as Arabian Jasmine. According to the book, Indian Medicinal Plants Volume 3, the flowers, essential oil, leaves and the roots of this evergreen plant are widely used in Ayurvedic healing for treating ophthalmic problems, headache, epilepsy, ulcer, insanity, fever, leprosy, vomiting, glactorrhoea, impotency, wounds, itches and few other skin problems. It takes about 8,000 hand-picked Jasmine blossoms to extract 1ml of its essential oil, which makes Jasmine as one among the most expensive oils on earth. Jasmine Sambac is native to India and has its use etched in the history of various countries since the ancient times. The name Jasmine is extracted from the Persian name ‘Yasmin’ which means a fragrant flower. It is the national flower of Philippines and one among the three national flowers of Indonesia. Known as Sampaguita (means “I promise you” and is a pledge of mutual love) in Philippines, Jasmine Sambac is regarded as a symbol of strength, simplicity, sacredness, humbleness and purity and is also used as a herbal remedy for fractures, abdominal distention, diarrhea, fever, swelling of the eyes and sprains. The traditional Indians use the fresh juice of the ground flowers in treating sores, itching and wounds. The medicated root paste of Jasmine plant is used in treating labour pain for centuries in the rural parts of India. Fresh Jasmine blossoms are used in making ceremonial garlands, crowns and other decorations on special occasions and as offerings to God in India, Indonesia and Philippines. Jasmine flowers are worn as hair ornaments by Indian women especially after marriage for its natural aphrodisiac, euphoric and sensual properties. The Traditional Chinese Medicine has used Jasmine Sambac in the treatment of diarrhea, tumors, conjunctivitis, skin ulcers, dysentery and fever. The native Chinese used the roots in curing severe pain, headache, insomnia and pain and inflammation due to broken bones or dislocated joints mainly attributed to the analgesic, anti-inflammatory and anesthetic properties of this aromatic herb. The dried Jasmine flowers are used in making herbal tea in China. The young leaves of Jasmine Sambac plant is used in making a herbal infusion for curing gallstones and the infusion of the roots were ingested to cure diabetes mellitus in Borneo. Jasmine Sambac has also been used for culinary purposes especially in making candies, teas, puddings, desserts, liqueurs and dairy products. 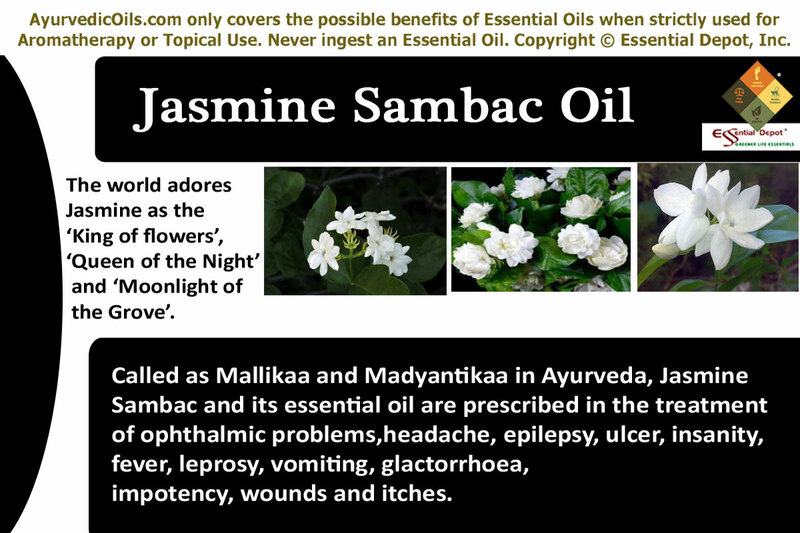 Therapeutic properties and chemical components of Jasmine Sambac essential oil: Jasmine Sambac oil is known to have antidepressant, aphrodisiac, antibacterial, analgesic, anesthetic, anti-inflammatory, antispasmodic, sedative, antiseptic, expectorant, antinociceptive, carminative, uterine tonic, cicatrisant, parturient, uplifting, stimulating, lactifuge and antitumor properties. The major chemical constituents of Jasmine Sambac oil are cis-3-hexenyl acetate, benzyl acetate, methyl anthranilate, benzyl alcohol, cis-3-hexnyl benzoate, cis-3-hexnol, cis jasmone, linalool, methyl salicylate, benzyl benzoate, indole, α-franasene, linalyl acetate, α-cadinol and β-elemene. Ayurveda is the ancient wisdom of healing humanity for more than 5,000 years. 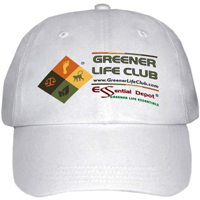 It aims at prevention of illnesses along with healthy aging and longevity. Ayurvedic philosophy treats every individual in a unique manner even for the same disease as it trusts that every human being is unique in this world just like our finger prints. It is the unique individual constitution of a person that helps differentiate his physical, mental and spiritual set up. According to Ayurveda, this constitution is made of three predominant biological energies known as doshas. They are vata, pitta and kapha dosha. Each of these doshas represents a combination of two elements of nature. Whereas vata represents air and space, pitta represents fire and water and kapha is a representation of water and earth. Vata energy governs circulation, process of elimination and the power of creative thinking. Pitta is responsible for digestion, absorption of energy along with leadership and decision making skills. Kapha controls the movement of fluids in the body, structure, sustenance and love. Every human being is classified based upon the predominance of any one of these doshas and balance between these three Ayurvedic body types determines healthiness. Doshic imbalances denote that the individual’s health is out of balance with nature. Ayurvedic remedies aim at balancing the doshas and help an individual to lead a systematic, disciplined and healthy life. The major Ayurvedic remedies are essential oils, herbs, physical exercises, Ayurvedic routine, meditation, yoga, prayer and a healthy balanced diet. Jasmine Sambac essential oil is a tridosha essential oil that is good for pacifying all the three doshas especially good in treating vitiated pitta conditions. Jasmine has an ecstatic, compelling, sensual and miraculous aroma that has magical powers vested in it. This mystical fragrance grants excellent relaxation, open up blocked sexual inhibitions, treat the senses, supports the strength of female energies and naturally fortify the vigor of male energies. Jasmine is also known to nurture the health of male and female reproductive system and stimulates the secretion of male and female hormones. A recent study on the ‘Comparative olfactory analysis of Jasminum Sambac and Jasminum Grandiflorum absolute’ has come up with the findings stating that Jasmine Sambac has a more appealing aroma that has a positive effect on the olfactory system that plays a vital role in governing numerous feelings and emotions that are distinct yet interconnected. It is for these special reasons; Jasmine blossoms are used in making garlands, hair ornaments and in decorating the rooms of the newlywed couples in India, Philippines and Indonesia. Blend 2 drops of Jasmine oil in warm bathing water and enjoy a romantic bath together before going to bed. You can also add 2 to 3 drops of Jasmine Sambac oil to your burner, aromatic lamp, diffuser or air freshener during the night to enjoy the special time with your life partner. Depression has become a common phenomenon in people of all ages including teenagers, professionals (both men and women) and aged people. Ayurveda recommends meditation, yoga and the use of pacifying aromatic oils like Jasmine Sambac oil. The aromatic compounds in Jasmine oil pass through the nasal passages and reach the limbic system of the brain, which is the control center of the brain. Inhaling the aroma of Jasmine Sambac essential oil is said to pacify the senses, control negative feelings and paves way for venting out the depressed emotions that spoil one’s day. Adding 2 drops of this oil to vaporizer, burner, diffuser or air freshener can assist in treating tension, fatigue, depression, nervousness, anxiety, postnatal depression and addiction. You can also add 2 drops of Jasmine Sambac oil in warm bathing water or massage your body by blending 5 drops of Jasmine oil with 2.5 ml of Jojoba oil for uplifting your senses, instilling positive feelings, strengthen your mind, augment your self-confidence and boost your emotions from within. Such a small flower possessing antitumor properties is absolutely a wonder to me and this witnessed by numerous studies. A 2011 study on ‘In vivo and In vitro Antitumor Activity of Jasminum Sambac (Linn) AIT Oleaceae Flower Against Dalton’s Ascites Lymphoma Induced Swiss Albino Mice’ evaluated the anticancer effect of Jasminum Sambac on mice affected by affected by cancerous tumor in the lymphatic system. This study proved that the methanolic extracts of Jasmine Sambac flowers possessed significant cytotoxic and anticancer activity that helped in increasing hepatic levels of RNA and DNA in the mice. The leaves and flowers of this plant are used since the ancient times in Ayurveda for treating and preventing breast cancer and controlling uterine bleeding. 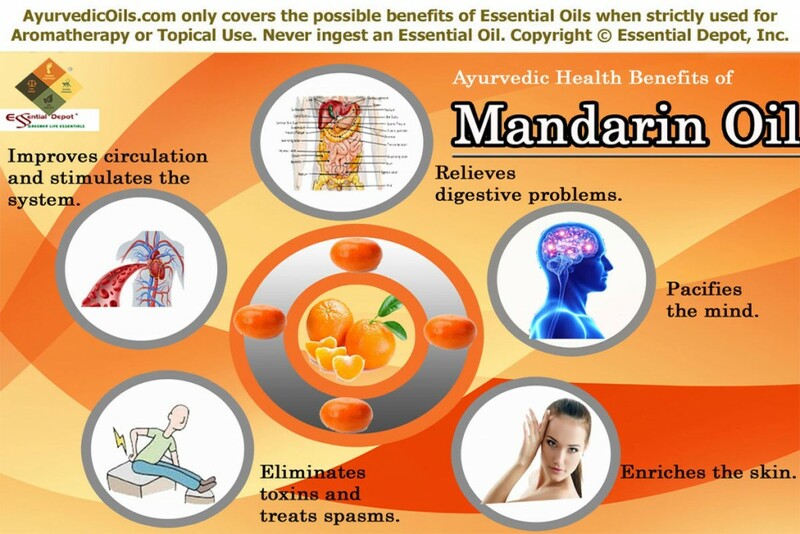 It is also used as anti-cancer, antiulcerative and antileprotic. 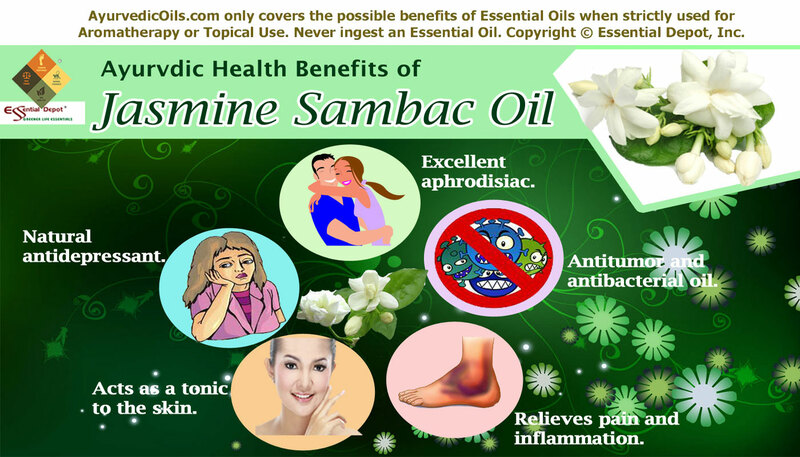 Jasmine Sambac essential oil also has antibacterial properties that aid in combating bacteria and other harmful microbes causing infectious diseases. A 2008 study on ‘Antibacterial potential assessment of Jasmine essential oil against E.Coli’ stated that Jasmine oil contains antibacterial activity that makes it effective in the treatment of removing corns, purify the kidney, treat ulcers and other inflamed conditions. Jasmine Sambac oil has mild analgesic, anesthetic and anti-inflammatory properties that help relieve pain and reduce inflammation. ‘Preliminary Studies on Anti-Inflammatory and Analgesic Activities of Jasminum Sambac (L.) Aiton in Experimental Animal Models’ have proved that Jasminum Sambac extracts exhibit anti-inflammatory and antinociceptive properties that are helpful in treating muscular aches, rheumatism, back pain, headache and inflammation. Mix 2 drops of Jasmine Sambac oil with 1 ml of olive oil and massage gently on the painful area or add 2 drops of this oil to warm bathing water or to hot compress for effective relief from pain and inflammation. Jasmine Sambac oil is extremely good for the skin and it acts as a natural tonic and improves the skin health. Add 2 drops of this oil to your regular skin care cream or lotion and massage it gently on to your skin for treating dry skin, sensitive skin, greasy skin and for fading away scars and stretch marks. Using 1 drop of Jasmine Sambac oil in vapor therapy can help in removing excess oil and blemishes in the skin and helps bring out its natural radiance. Jasmine Sambac oil is also used as a tonic to the brain. The flowers are also used for reducing fever, treating hiccoughs, bee stings, swollen eyes, insomnia and vomiting. It is proven effective in the treatment of gastric ulcer and peptic ulcer with its antigastric ulcer effect. Being a lactifuge, Jasmine Sambac flowers are used traditionally for arresting the secretion of breast milk in a day or two. This article is only for educational purposes and is not directed to diagnose or replace any professional medical advice or prescribed medication. Never take essential oils internally. Organic essential oils are highly concentrated in nature and are always advisable to use them in a diluted manner. Certain compounds in Jasmine sambac oil can be allergenic and is good to do a small patch test on the skin to check the reaction or the sensitivity of your skin. Consult your Ayurvedic practitioner before using the right essential oils for your unique constitution and health condition, especially if you are pregnant or a nursing mother. ‘Wh…EAT Right To Keep Fit.’ Hope you’ve read it right?? ?… Wheat is a nutritious diet and so is its oil extracted from the wheat germ (embryo, known as the heart of the wheat), which is packed with 23 nutrients. 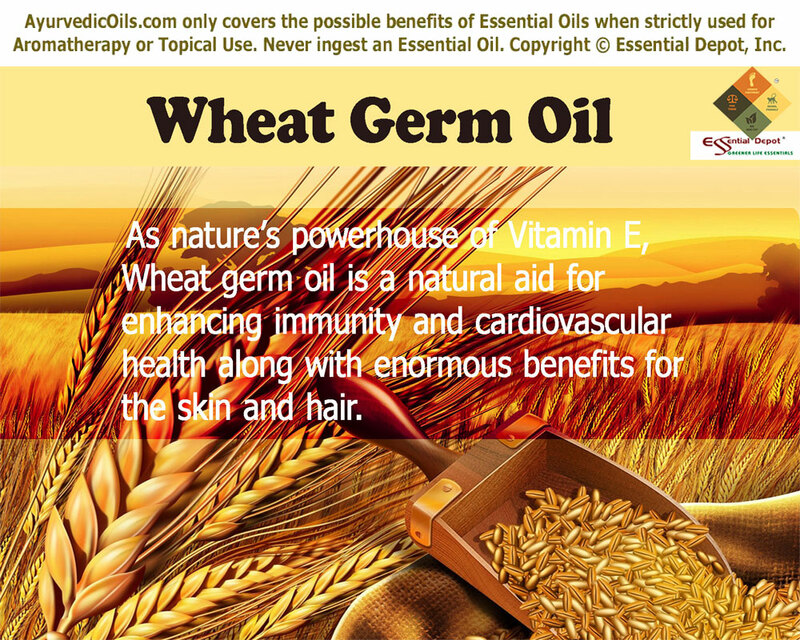 As nature’s powerhouse of Vitamin E, Wheat germ oil is a natural aid for enhancing immunity and cardiovascular health along with enormous benefits for the skin and hair. Bread is the staple food of masses across the world and the most financially supporting member of the family is often beckoned as ‘Bread Winner’. And as you know, bread is made of Wheat. Popularly known as Godhuma taila in Ayurveda, Wheat germ oil is recommended in the treatment of psoriasis, vitiligo, dry skin conditions, wrinkles, stretch marks, scars, eczema, hair loss and in the enhancement of cognitive ability, heart health and liver functions. Wheat germ oil has anti-oxidant, relaxing, nervine, rejuvenating, purgative, regenerative, anti-aging, tonic, cicatrisant and immune stimulant properties. The major chemical constituents of this oil are linoleic or omega-6 acid (50 per cent of the oil), oleic acid (15 per cent), palmitic acid (15 per cent) and stearic fatty acids along with squalene and lecithin. Wheat germ oil is nature’s treasury of Vitamin A, D, E, B-1, B-2, B-3, B-6, and F. It also contains essential fatty acids, protein, lecithin and minerals. 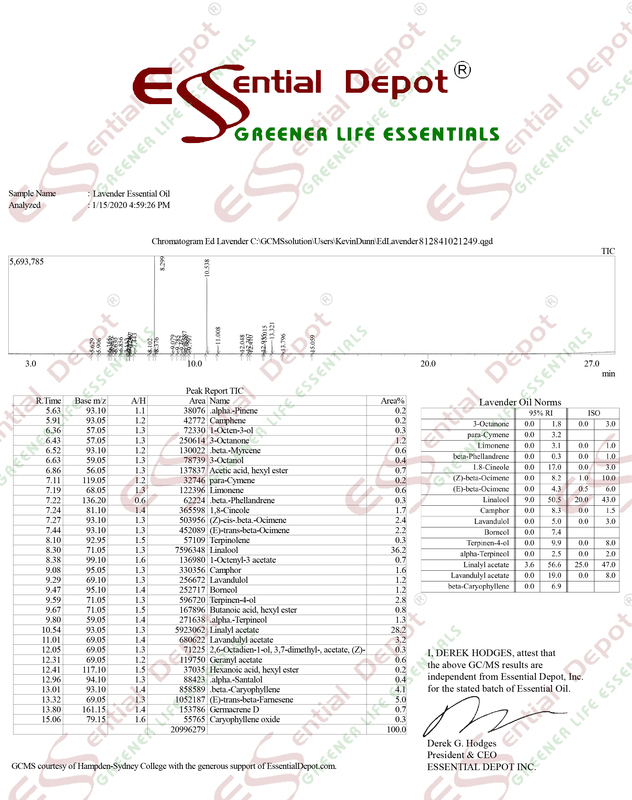 This oil is “particularly high in octacosanol – a 28-carbon long-chain saturated primary alcohol found in a number of different vegetable waxes. Octacosanol has been studied as an exercise and physical performance-enhancing agent,” quotes Pharm. Ben Chukwudile in Pharma News Online Forum. With all these enriching vital nutrients, Wheat germ oil is a miraculous remedy for controlling the functions of the immune, cardiovascular, reproductive and nervous system. Wheat germ is the embryo or the germinating part of the Wheat kernel, means the most rich and nutritious part of wheat. You are right…..Then, how enriching it’s oil could be? Triticum vulgare is the scientific name of bread wheat and the germinating part of the wheat kernel is cold-pressed for extracting Wheat germ oil. The earliest remains of Wheat have been found in Turkey, Jordan and Syria. TCM or the Traditional Chinese Medicine used Wheat germ and its oil in the treatment of night sweats and for supporting healthy cellular functions. Menorrhagia, constipation, itching, flatulence, wrinkles and scars are the major health conditions treated with Wheat germ and its oil in the folklore Indian medicine. Wheat germ is recommended for treating malnutrition problems and for augmenting the immune power or the body’s natural ability to fight against infections and diseases. Wheat germ is one among the most celebrated nutritional supplement across the globe with enormous nutrients, minerals and vitamins. It has been used for improving the stamina, physical endurance and performance of athletes and people who are involved in occupations that require more physical exertion. Vitamin E is a natural source of antioxidants and with colossal presence of Vitamin E and other vitamins, Wheat germ and its oil has been in use since the primordial times to prevent and treat cardiovascular problems and malignant attacks. Wheat germ oil is used in the preparation of various baked goods, poultry items, processed sea foods, snack items, breakfast cereals, pizza, tortillas, pasta and various other Italian, Mexican and Continental cuisines for its gluten presence. The protein element of Wheat germ oil is employed in the manufacturing of soaps, shampoos, moisturizing creams, anti-aging products, fairness creams, sunscreen lotions, scar treatment products and foot creams. Ayurveda is a sacred system of healing that regards human body as a temple and states that the soul that rests within is the mighty force that influences the entire life of a human being. The ultimate triumph of every individual depends upon the intensity and purity of the soul, states this magnificent art of remedy. For this special reason, Ayurveda recommends ways, means, medications and disciplinary practices that aids in keeping the mind, body and spirit clean, content and in high spirits. Everything on earth including mankind is made up of the five fundamental elements of nature, namely fire, water, earth, space and air. Maintaining harmony with Nature or living as per Nature’s rhythm is the secret behind hale and heartiness. Disparity with the law of nature ends up in illnesses. In our human body, water exists in the form of blood and other fluids in the system, earth represents muscles, bones and cartilages, fire is the warm energy stimulating various functions of the body, air aids in respiration, and ether or space is the depiction of the soul and this differentiates us from a non-living thing. These five elements combine together and form biological energies known as doshas. Ayurveda states that every human being is a distinctive part of nature with an exclusive individual constitution known as prakriti, which is a combination of three doshas, namely vata, pitta and kapha. Every individual has a preponderance of any one dosha, which often determines the persona, character, traits, and behavioral patterns. Perfect balance between doshas as per nature’s law indicates health and doshic imbalances on account of changes in food habits, weather conditions, lifestyle alterations and immoral habits might lead to illnesses. Ayurvedic healing begins with the studying of the unique individual constitution of a person. This helps in evaluating the physical and emotional makeup of a person along with their Prakriti and Vikruti (state of health). The genuineness of Ayurveda is proved by its mechanism of treating the individuals and not just their diseases or its symptoms. Every person is treated in a unique manner even if a group of people are affected by the same health condition. Herbs, Ayurvedic essential oils, yoga (sister science of Ayurveda), simple physical exercises, prayers, meditation, Pranayama (art of balanced breathing), Panchakarma (detoxification techniques in Ayurveda), Abhyanga or Ayurvedic massaging, and Ayurvedic routine are the most predominant Ayurvedic remedies. Wheat germ oil is said to pacify vata and kapha doshas and enhance pitta dosha. Lines are beautiful only on a squirrel’s back but certainly not on your face. Fine lines, wrinkles and crow’s foot are all symbols of aging. Are you aging in the pink? Consuming fruits and veggies that are rich in antioxidants can help in delaying the symptoms of aging and leave your skin supple and soft. Wheat germ oil is Mother Nature’s prized bundle of vitamin E, which is known to fight against the free radicals and is an imperative instrument in battling against wrinkles, fine lines, saggy skin and few other symptoms of aging. The role of Vitamin E and other active antioxidants come in place. These are called as lessening agents that restrict oxidative damage to biological structures by passivating cells from free radicals damage. Vitamin E, the most prominent antioxidant in Wheat germ oil joins hands with zinc and selenium in granting authoritative antioxidant shield. Free radicals smash up and repair elastin and collagen components of the skin; where collagen aids in keeping the skin flexible, brawny and compact, while elastin supports in retaining the skin structure after extending and twisting. The presence of Vitamins E, B, C, A and D in Wheat germ oil helps in stimulating healthy cellular regeneration and repairing the damages done to collagen and elastin. This aids in invigorating dry, mature and rough skin by kindling the creation and circulation of new cells, thus repairing and rejuvenating the damaged tissues and broken capillaries. Mix 1 drop of Frankincense oil with 1 drop of Sweet Orange oil with 5 drops of Wheat germ oil and massage it in slow circular movements on your skin. Leave it to rest on your skin for about 30 minutes. Wash you’re your face with a mild cleanser blended with 1 drop of Lavender oil for staying fresh and youthful. This is the headlines in the life of people affected with rheumatic conditions, arthritis and edema. Muscles turn taut and all the normal functioning of the system gets affected. Lack of circulation is observed as one among the fundamental reasons behind rigidity of muscles, swelling, inflammation, redness, soreness and pain associated with edema, neuralgia, rheumatism and arthritis. Ayurveda classifies rheumatic problems, edema and arthritis as conditions caused due to vata and kapha vitiation. Excess vata causes dryness, blocks or hinders blood circulation and augments pain. Kapha imbalance ends up in water retention, where surplus fluids, toxic remains (ama), free radicals, salts, uric acid and fat deposits stay in the system, causing inflammation, puffiness, redness and discomfort. Wheat germ oil has the potent to control vata and kapha doshas. It enhances the proper circulation of blood; manipulates the removal of toxins and water remains by promoting the quantity and frequency of urination. As an antioxidant, Wheat germ oil supports in combating the growth of free radicals that might otherwise worsen rheumatic and arthritic problems. Blend 2 drops of Ashwagandha oil with 2 drops of Rose Geranium oil and 1 ounce of Wheat germ oil and gently massage on the painful parts. Follow this massage by pampering your system with a hot water bag for deeper penetration of oils and quicker relief from pain and inflammatory conditions. Ayurveda prescribes Pranayama for individuals affected by rheumatism, neuralgia, arthritis and edema. It is the Ayurvedic art of balanced breathing, where slow and conscious inhalation and exhalation is done. Numerous studies witness that about 70 per cent of toxic remains in the system are chucked out through exhalation. Frizzy, untamed, tangled, dry and brittle hair can ruin your days. Who else other than Wheat germ oil can lend a helping hand? The natural oil extracted from Wheat germ has deep-conditioning, nourishing and moisturizing properties with the presence of Vitamin E, C and other enriching nutrients. Being a ceramide oil, Wheat germ can enhance blood circulation in your scalp, treat split ends, reduce itchy flakes, control dandruff, nourish the hair follicles, fasten dampness in your hair and scalp and prevent it from hair fall and other scalp conditions. The best pre-shampoo oil therapy for your lustrous hair is 1 ounce of Wheat germ oil with 5 drops of Rosemary oil, 2 drops of Tea tree oil and 5 drops of Lime oil. Massage this blend on your scalp and hair for augmenting the strength, shine and gentleness of your hair and scalp. Leave this blend for about an hour and rinse your hair with a mild shampoo blended with 2 drops of Rosemary oil. Supple, soft, balanced and glowing skin is the Holy Grail for most of us out there, especially during winter. 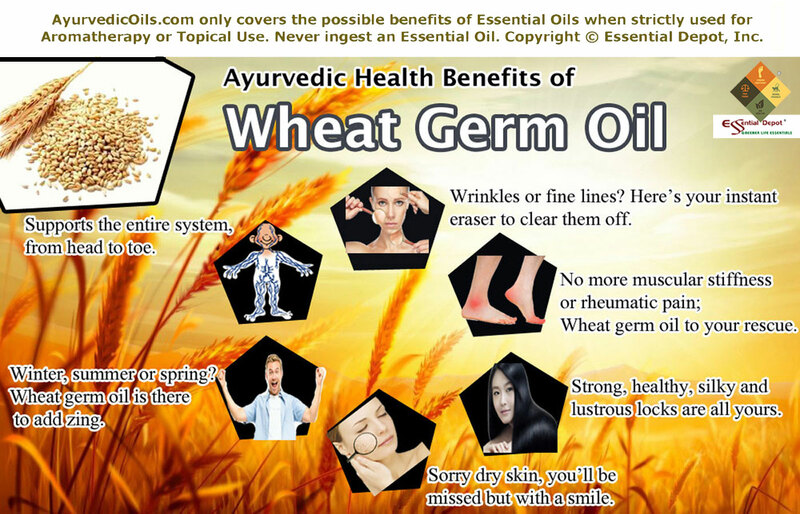 Wheat germ oil is an excellent oil with 23 essential nutrients that can help in locking ample moisture in your skin. The presence of Vitamins and essential fatty acids in Wheat germ oil nourishes your skin from within and seals the moisture simultaneously. This helps in treating rough, dry, dehydrated, dull, cracked and aggravated skin conditions. Immerse yourself in the luxury of an extravagant massage, preferably in the weekends. 2 ounce of Wheat germ oil mixed with 5 drops of Ylang Ylang oil, 5 drops of Patchouli oil for enhancing natural moisturizing properties of your skin. You can also massage your heels, elbows, knees and palms with a little of this blend to make it soft and smooth. Add lots of natural antioxidant food items in your diet like avocados, fish, spinach, almonds and fish to look beautiful from within. Skin health varies based upon seasonal changes. Preparing yourself well ahead can help in saving your head. The book ‘Ayurvedic Massage: Traditional Indian Techniques for Balancing Body and Mind’ by Harish Johari, mentions Wheat germ oil as one among all those blends for all the seasons, including Winter, Summer and Spring along with cold and rainy days. With it’s potent to pacify vata and kapha doshas and to enhance pitta dosha; Wheat germ oil can help in keeping you hale and hearty across all the seasons. i. For cold and rainy days: Blend 2 tablespoons each of coconut oil, mustard oil, sesame oil, wheat germ oil and olive oil. (For warmth and for disease-resisting power). ii. In Summer when Pitta dosha is dominant: Mix 2 cups of Coconut oil with 2 tablespoons of Wheat germ oil and 2 tablespoons of Sandalwood oil. (For instilling cooling and refreshing energy to tackle the heat outside). Mix together 2 cups of almond oil with 2 tablespoons each of pumpkin seed oil and wheat germ oil. Combine 2 cups of almond oil with 2 tablespoons each of wheat germ oil and olive oil. Mix up 2 cups of olive oil with 2 tablespoons of wheat germ oil. Blend 2 cups of sesame oil with 2 tablespoons each of wheat germ oil and almond oil. Wheat germ and its oil are recommended for treating various health conditions. Its vitamins, minerals, essential fatty acids and certain other nutrients are extremely beneficial for the immune system, nervous health, cardiovascular functions and for the reproductive system. The magnesium content in this oil is said to be helpful for diabetes as it supports healthy blood sugar levels. This oil is also an excellent aid for enhancing the production of healthy red blood cells and has been used in traditional medicine for treating miscarriages and frigidity. The presence of alpha linolenic acid, lecithin (phospholipid), oleic acid, stearic acid and certain other essential fatty acids assist in preventing atherosclerosis, uplifting nervous functions, protecting the heart, reducing inflammation, enhancing immunity, showcasing positive effects on lipid profiles, increasing the level of HDL or good cholesterol and pacifying cortisol levels. By this way, Wheat germ oil is helpful for supporting the functions of the brain, liver, heart, pancreas and reproductive organs. This article is meant only for the use of education and is not in any ways intended to diagnose or prevent any health condition or to substitute any prescription drugs or the advice of your Doctor. None of us in Essential Depot are medical professionals and this information is circulated only with the motive of spreading the oldest healing wisdom of Ayurveda, the mother of all healing sciences on earth. Use essential oils only for dermatological uses and ingesting is strictly not advisable. 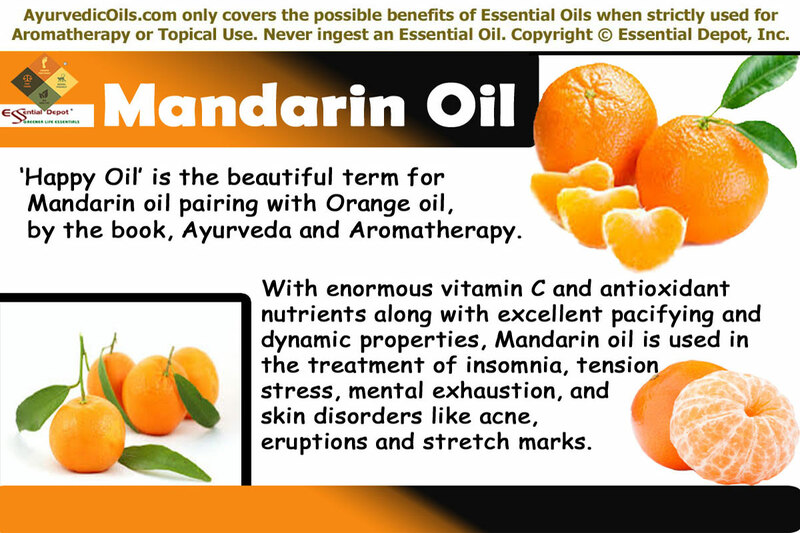 Remember to dilute essential oils before using it on skin. This is because 100 per cent original and organic oils are highly concentrated liquids and might cause allergies if used on the skin directly. Speak with your Ayurvedic physician or healthcare professional before selecting the appropriate oils for your Prakriti (unique individual constitution) and Vikruti (current state of health). Special care should be taken if you are using essential oils on elderly people, pregnant women, nursing moms and on children.